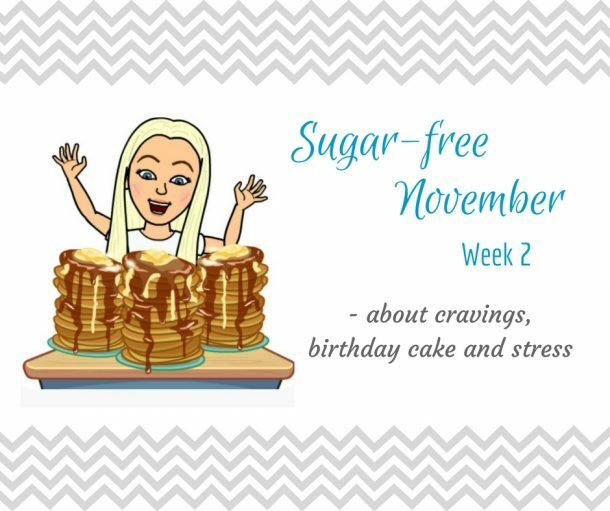 We’re halfway through November and it’s time to make a little update on the Sugar-free November project. It has been quite okay. It’s funny how you can grow accustomed to many things. I have given up sugar so many times (yes, I realize how sad that sounds) and I’m getting quite good at it. Practise makes perfect, right? Anyway. The first week was a walk in the park. 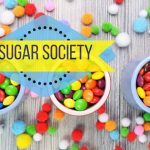 The first thing I notice when I give up sugar is how my appetite normalizes. Suddenly, I realize how many times I mistake cravings for hunger. Cravings and hunger are not the same thing. Without sugar, having my three square meals per day is easy and I don’t go looking for snacks in between. And just to set things straight, it’s very small amounts of sugar that I’ve taken out of my diet. It’s really just the dark chocolate now and again and the occasional dessert when eating out. Only if it’s worth it though. So I’m surprised, as I am every time, that there can be such a significant difference between eating very limited sugar and non at all. This past week has been a big challenge, though. I encountered no less than three big challenges. My first challenge was when the postman rang my doorbell on Wednesday to deliver a promotional gift containing my favorite brand of (gluten-free) liquorice. This stuff is utterly delicious and though I rarely eat candy, when I do, this is the brand I buy. It’s really expensive but so worth it. Having this load of liquorice in my kitchen made it difficult to concentrate on other things. I would catch sight of it whenever I moved around and I craved those little balls of goodness. 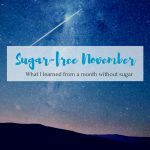 If I hadn’t made this November challenge and written about it here on the blog, I’m pretty sure I would have just eaten it. So thank you! After a few days, Søren put them away. Out of sight, out of mind. That’s pretty efficient. The second challenge came Friday when Silas and Vega turned 11. It turned out to be fine though. 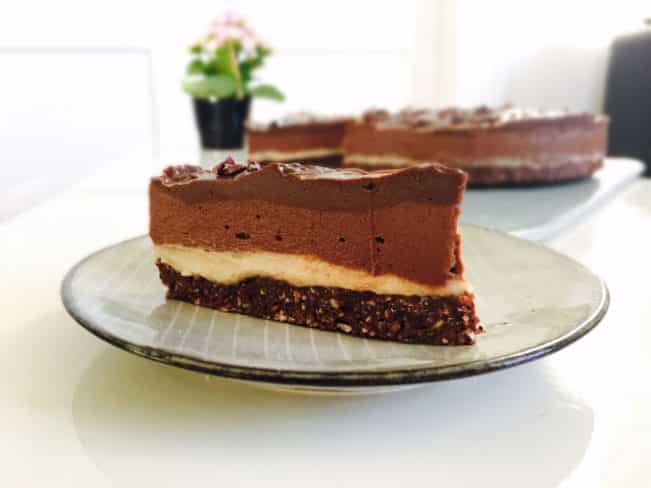 I made this rich, raw chocolate cake and it was så fulfilling that eating a small piece was more than enough. I’ll share the recipe with you later this week. Check out the photos on my Danish blog for photos of the twins. 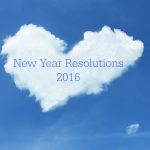 My biggest challenge was not an occasion but a feeling. A feeling of being overwhelmed and stressed out. I have been seriously stressed in the past so I recognize the symptoms and though, this is not yet dead serious, it’s still serious enough to take seriously. The feeling of being overwhelmed is one of the worst feelings I know. I feel like I’m drowning in work (work that I absolutely love doing – there’s just too much of it for me to do by myself). I hate the feeling of losing control or not being able to see how this will have a positive outcome. It’s just the worst feeling ever and I’ll do just about anything to make it go away. Eating sugar is very efficient but from experience I know that it only works for a very limited period of time and that the feeling og being overwhelmed comes back with interests. But man! Have I wanted to eat sugar many times in this past week! Yesterday, I sat down and did some serious planning and today everything looks a bit clearer. But really, it hasn’t been all bad. I still enjoy my normalized appetite and the minimized cravings. I love that! And also, not eating sugar always makes a huge difference on my delicate stomach. It’s been quite a while since I’ve had one of my IBS flares where I get bloated and look 8 months pregnant. And I have even been able to eat Fodmap containing foods without getting punished for it. That’s freedom to me and I enjoy that a lot! How about you guys? 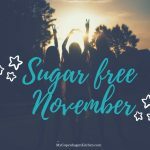 Any of you doing Sugar-free November as well?